I heard a story about playing in asbestos as a kid this weekend. It was a bit horrifying! My hairstylist has this terrible cough. She has had it since the winter (I was coughing then, too, so I remember). She is already a cancer survivor and also a smoker, so I worry. I can't remember how we got around to asbestos but when she was kid, and her father worked in construction, she had played around in asbestos insulation. And of course home insulation where fiberglass goes today. When you're a kid, you assume the things adults let you play with are safe or they would't let you, but we have learned a lot since my friend was young. I hope she's gotten over that cough by the time I need a haircut again! If you discover asbestos materials in your home, don't remove it yourself! One inhaled fiber is enough to cause health problems years or even decades down the road. 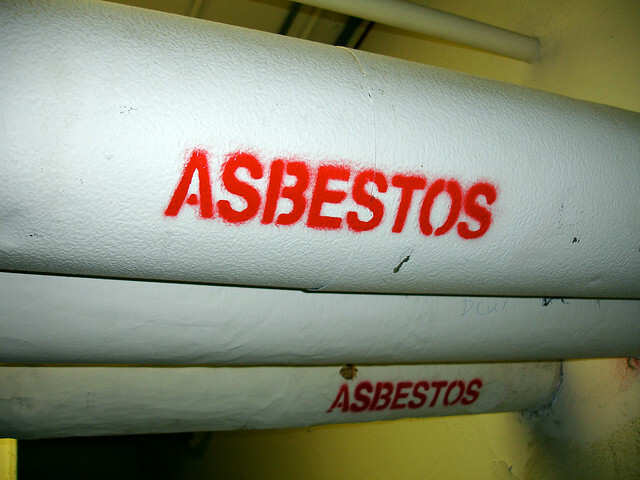 Call a professional asbestos abatement company--like Alliance Environmental Group. Our trained specialists can remove your asbestos materials safely and without contaminating your home or neighborhood any further. Asbestos removal is NOT a DIY project! Be safe and call Alliance!